I am a contemporary mixed media artist. Every now and then I add new creations to my collection. For me, creating colour is what keeps me motivated and inspired. My collection are created by hand and are unique, I spend days experimenting and hand dyeing to achieve the colour harmonies that you see. 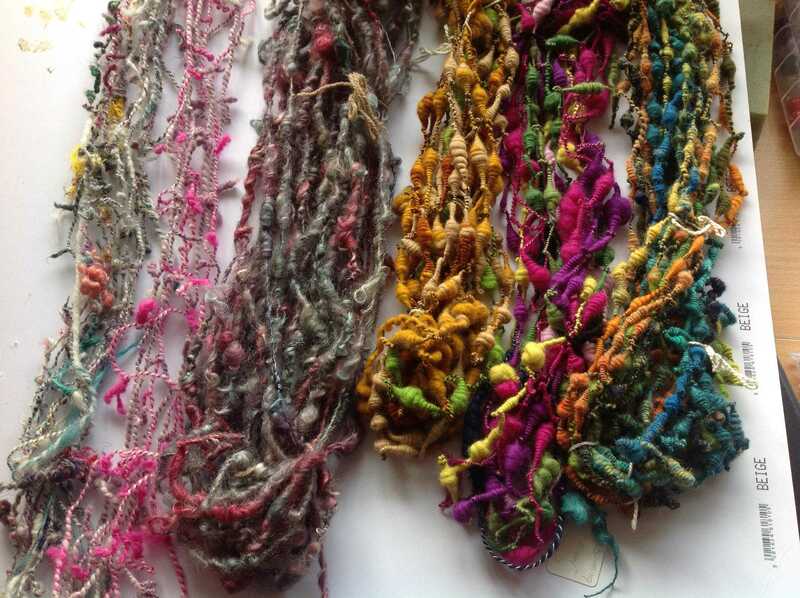 I am proud to share my hand-dyed wools, silks and fabrics with you and hope that you feel inspired from what you see. Would you like to learn a new skill or try a new craft? I run textile workshops, please visit the "Workshop" page to see what is on offer. My workshops are held from March to October or contact me for details.